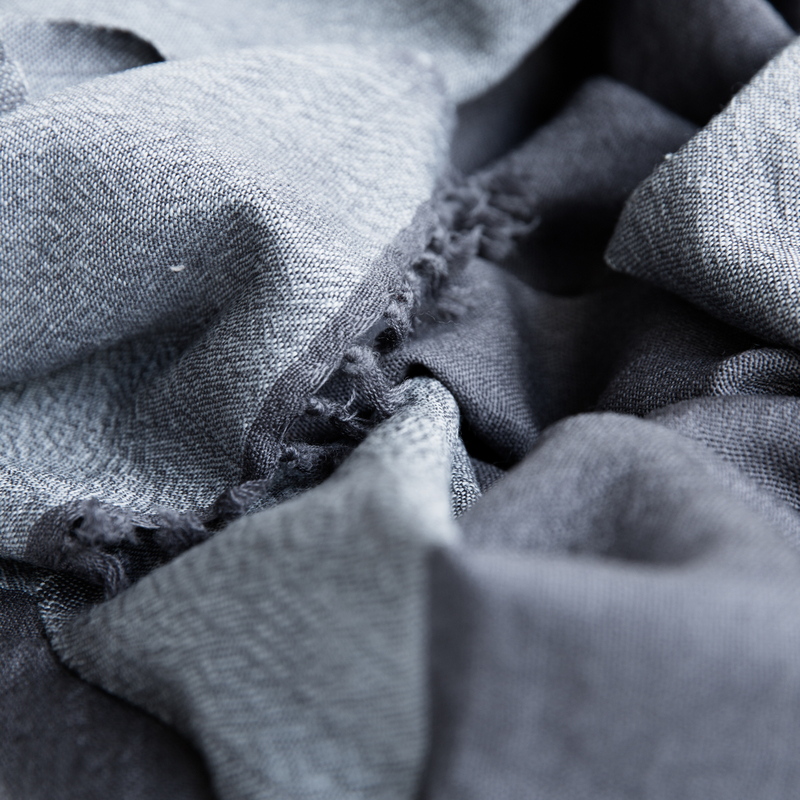 Wonderfully soft shawl in grey and dark-grey shades. 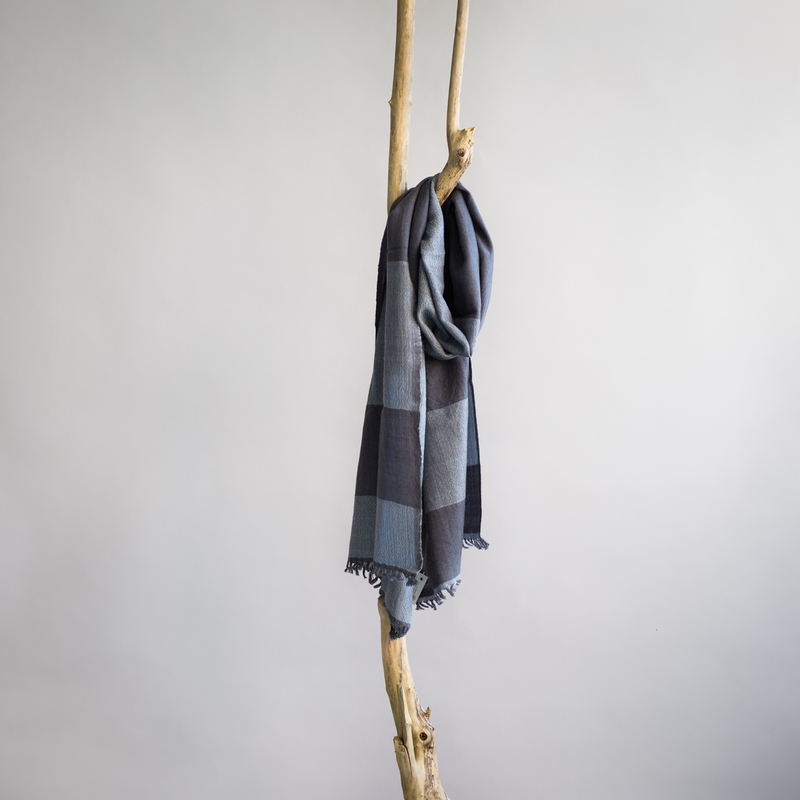 Made by hand by artisans working with Sabahar, a local Fairtrade organisation in Addis Abeba. The weavers decide for themselves how many pieces they want to produce and all work from their homes, outside the capital.